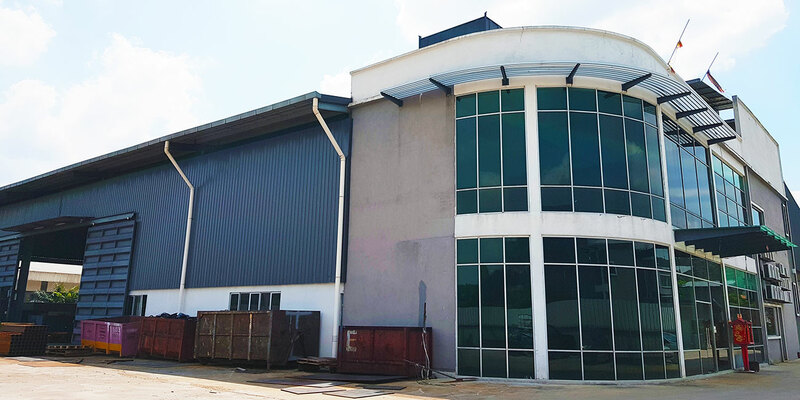 Located in the heart of Kuala Lumpur, Fire Knight Engineering is an engineering/solution provider for ferrous and non ferrous foundry industry throughout South East Asia. F.K.E Engineering has the been providing our customers with a wide range of comprehensive services including custom made furnace designs, testing and commissioning new and re furbished furnace, thermal calculation, heat transfer know how, combustion engineering, emission control, fabrication and installation, site survey and consultancy. Our goal is to provide innovations and solutions, while maintaining a high level of customer service, thus, reducing operating cost and to provide continuous process improvement to our customer.